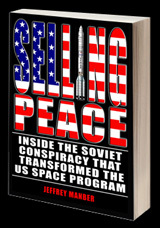 The Russian Embassy in Washington, DC invited Selling Peace author Jeffrey Manber to tell the story of his experience working with the Russian space program. The setting was a meeting of the Zarya Forum, which brings together Russian-American students from universities all across America who are leaders in their campus Russian cultural groups. The one hour talk featured the Russian produced video clip on the MirCorp program, as well as the trailer from the documentary “Orphans of Apollo“. 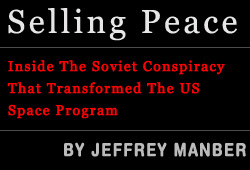 Posted on Tuesday, July 7th, 2009 at 4:24 pm	in News.